(HealthDay)—Regulatory requirements are likely to be an important aspect of physician dissatisfaction with electronic health records (EHRs) that is driving burnout, according to an Ideas and Opinions piece published online May 8 in the Annals of Internal Medicine. Noting that there is a growing sense within the medical community that the EHR is driving professional dissatisfaction and burnout, N. Lance Downing, M.D., from the Stanford University School of Medicine in California, and colleagues discuss problems with EHR systems. The authors note that physicians abroad who have adopted the same vendor software as that used in the United States were more likely to report satisfaction with EHR use and cite it as a tool that improved efficiency. 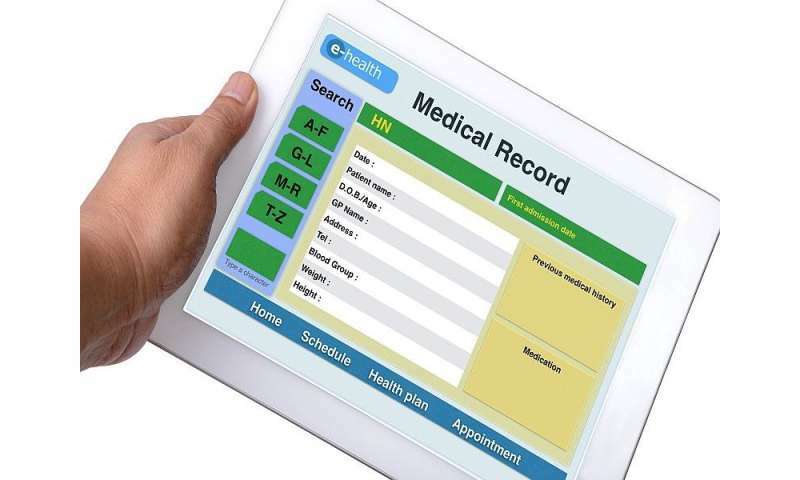 The EHR tends to be much briefer in other countries, containing only essential clinical information and omitting much of the compliance and reimbursement documentation. Clinical notes are nearly four times longer in the United States than in other countries, across the same EHR. Physicians are required to document an increasing amount of low-value administrative data; these documentation requirements are the remnant of the fee-for-service system. However, meaningful-use incentives have created more requirements for low-value documentation, and value-based models have their own documentation requirements. Simplifying the regulations around documentation and billing would likely benefit the health care system and patients. "We believe that platform improvements are essential but will be insufficient to address a key cause of physician burnout: our outdated regulatory requirements," the authors write.